Sri Lanka Rupee had its sharpest depreciation in history during the past four months with US$ which stood at Rs.160 in late June had risen up to Rs.170 last week. The government is struggling to cope with the situation. Yet it is now clear that the situation is beyond control and no solution is being suggested either by the government or any other political party that criticizes the government for not taking action to reign in the galloping rupee. 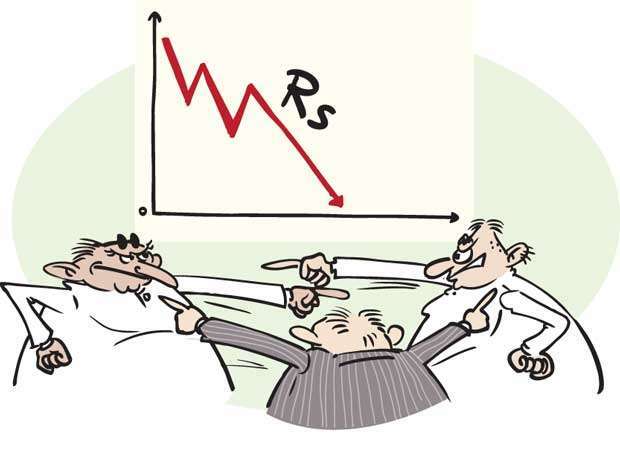 The neck-breaking pace of rupee depreciation has become the subject matter these days for almost all political parties including the main party in the ruling coalition, the United National Party (UNP), in their blame game. The Joint Opposition/ Sri Lanka Podujana Peramuna (SLPP) led by former President Mahinda Rajapaksa is claiming that the government’s fiscal management policies were responsible for the current situation. They do not see the depreciation trend in other countries, especially in Asian countries. In turn, the leaders of the government, especially the UNP attribute the drop in the Sri Lankan currency to the huge amount of loans obtained by the previous Rajapaksa government, apart from the withdrawals of investments from Sri Lanka as a result of the rise in the interest rates in the US. 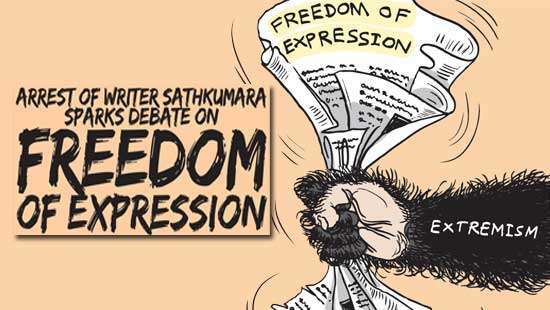 The Janatha Vimukthi Peramuna (JVP) in its part also attempts to capitalize from the situation by accusing the two main political parties that governed the country since Independence for not building an export-oriented economy. Despite it being true, the JVP leaders also do not suggest any short-term policy or strategy for the country to bolster the plummeting rupee for the moment. The Joint Opposition/SLPP are the harshest critics of the government in this regard and the group that aspire to capture power at the next national level elections has also failed to tell the country as to how they would stabilize the Sri Lankan currency once they came to power. The UNP while criticizing the previous regime for the situation is pointing finger at the leader of its coalition partner President Maithripala Sirisena as well by holding the National Economic Council that was established by the latter recently replacing a committee that was headed by its leader, Prime Minister Ranil Wickremesinghe. The Premier in the meantime suggests transforming the country’s economy into an export-oriented one soon to avert a crisis situation. Despite him being theoretically correct a mere suggestion to increase the exports immediately without specific measures would not serve the purpose. Any students in economics would know that the only remedy for the local currency depreciation is increasing exports or/and minimizing imports. Only an increase in the local production of goods and services would increase exports or/and reduce imports. This is basic knowledge in economics. One cannot deny the importance of fiscal management, but it would help only in the short run. 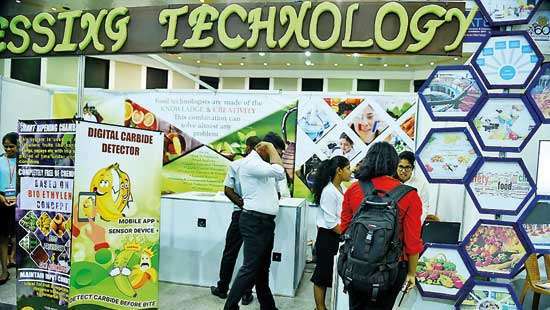 We have an export-oriented plantation sector since mid-nineteenth century and it was the main revenue for the country sometime back, even after the Independence. However, with the increase in the population and its varying needs, the stagnating plantation economy became insignificant. No government after Independence worked towards the increase or diversification of exports in a large scale except for the regime headed by President J. R. Jayewardene which during its initial years introduced the open economy with free trade zones (FTZ) being set up. 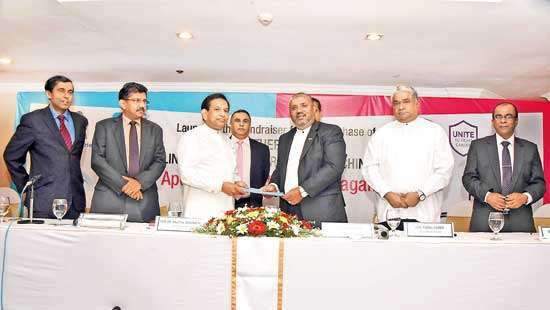 During the same time, labour market was opened for Sri Lankans, especially for housemaids in the Middle East countries, bringing much-needed dollars into the country. The foreign investments and the local industries in the later years were far below the country’s foreign exchange needs, and this sends the dollar always upwards and the rupee “hits always record low.” And now, without looking at the problem objectively, the politicians are attempting to take political mileage.